The Fisher Price Houston Compact Cradle Swing Rental has a handle and deluxe mobile with plush characters entertains baby overhead. 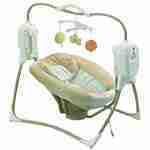 The Fisher Price Houston Compact Cradle Swing Rental has a handle and deluxe mobile with plush characters entertains baby overhead. The Space Saver Cradle Swing offers all the benefits of a full size cradle swing rental in 40% less space. The swing provides flexibility of 2 swinging motions to soothe baby: side to side or head to toe. 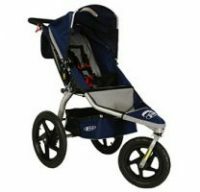 The sleek and compact frame design is equipped with a handle for portability and the frame folds for storage. There are two adorable toys that sway overhead to entertain baby, and the seat incorporates plush fabrics and a soft newborn head support. 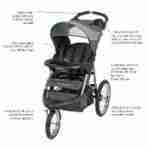 Fully equipped with 6 swing speeds with Smart Swing technology, multiple songs and soothing nature sounds this swing has everything moms and babies need in a compact, space saving format. If you depart prior to pick up, then call to notify us so we can reschedule your Houston Compact Cradle Swing Rental pick up time.